From river to lake, lake to river and back again, the night-time visitors had clearly been busy, the five clawed paw prints exposing the green grass beneath the broken snow. Otters are the most secretive yet also the most popular mammals - they are found in every county but are so rarely seen that they have been raised to mythical status. Cooper interweaves the personal story of the female otter, Kuschta, with the natural history of the otter in the British Isles, only recently brought back from the brink of extinction through tireless conservation efforts. 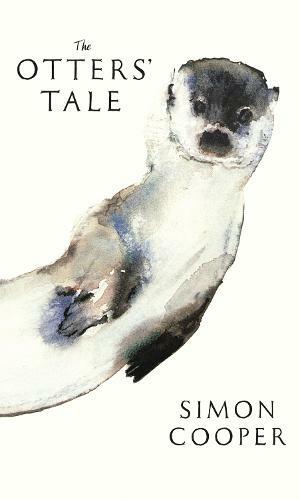 Following in the footsteps of Henry Williamson's classic 1920s tale Tarka the Otter, readers are taken on a journey through the calendar year, learning the most intimate detail of this most beautiful of British mammals. Cooper brings these beloved animals to life in all their wondrous complexity, revealing the previously hidden secrets of their lives in this beautifully told tale of the otter.